Last year’s HSOF was a complete eye opener for me. It opened up a whole world previously unknown to me. I have had a life long love of opera but I came to formal singing very late in life. Hence after Albert Herring what was I to do? 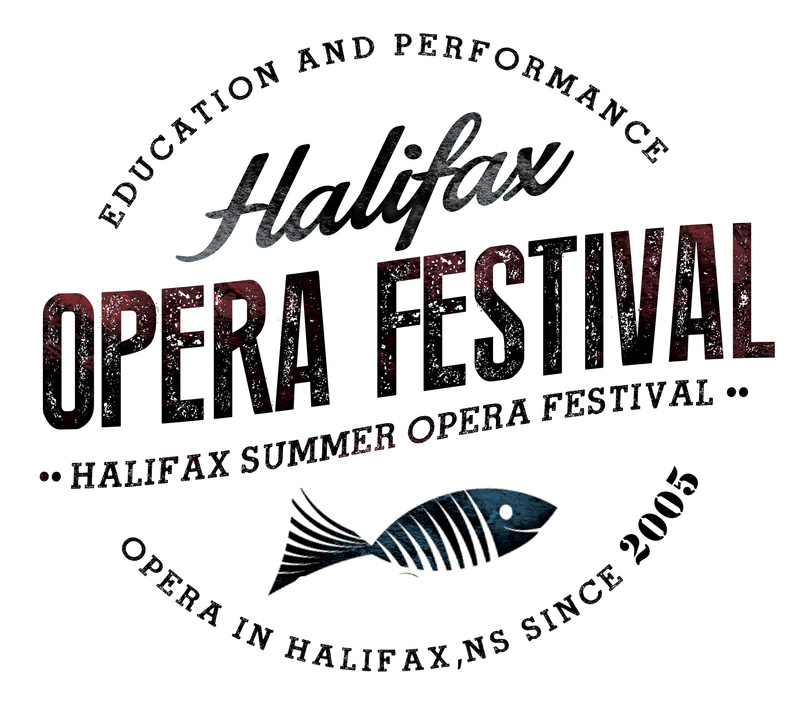 The opportunities for taking part in opera and classical music are quite slim in rural Cape Breton, Nova Scotia. After some thought I decided to concentrate on learning art songs, this I am doing with my vocal coach Robyn Cathcart. So much so that I have my first solo recital in October this year, this sometimes is very daunting and also exciting. Art songs are the quintessential perfection of classical music in an attainable form. I have taken part in various auditions over the last several months, sometimes live, which have been a reality check as to how far I still have to go. I still take part in musical theatre which is so much fun and in Cape Breton continues to flourish as does the theatre scene in general. One of my favourite roles is still Fagin in Oliver. A piece I want to work on next though is the Soliloquy from Carousel, it runs the whole gamut of emotions and allows time to tell the audience Billy’s hopes and fears and dreams. Who knows what the next 12 months will bring?